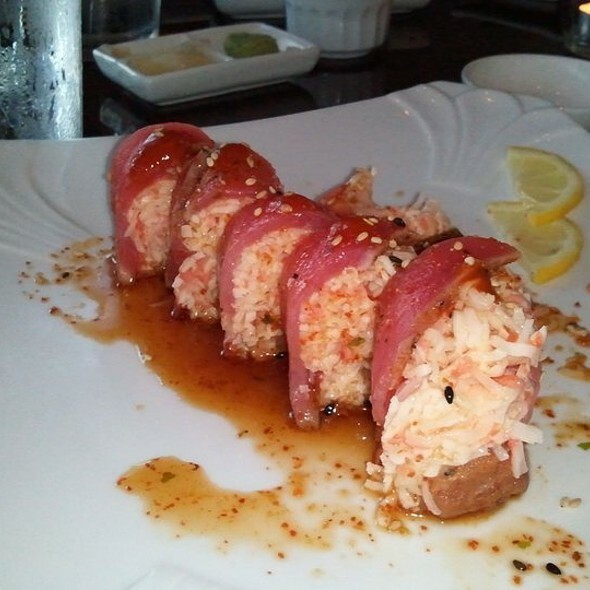 You must make reservations at least 5 minutes in advance of the time at Edoko Sushi. Wonderful food! Great atmosphere. We had 3 kids and 4 adults and we all loved it!! 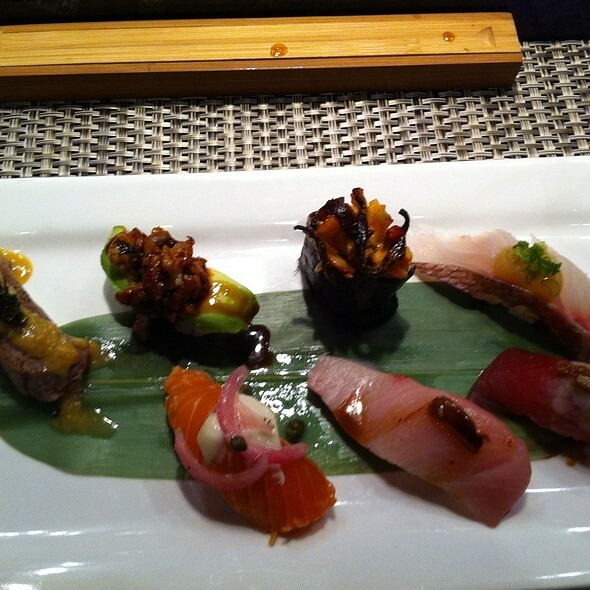 Everything was great but negri sushi was priced at one piece rather than two making it very pricey. But the rolls and cooked items were reasonable. Food tasted great. Service was great. delicious food, great service, reasonably priced! The food here is incredible, so fresh, it's the perfect place for people who love sushi and are doing keto. The only complaint is the atmosphere, it's tastefully decorated but the accoustics are horrible, there is no white noise or soft background music so you can here all the conversations at tables around you. Not pleasant when sitting near people who've had too much to drink. Great bar, great food and service! Always feels like a warm neighborhood place to go and enjoy the food and drinks. Excellent food and environment! Would highly recommend. 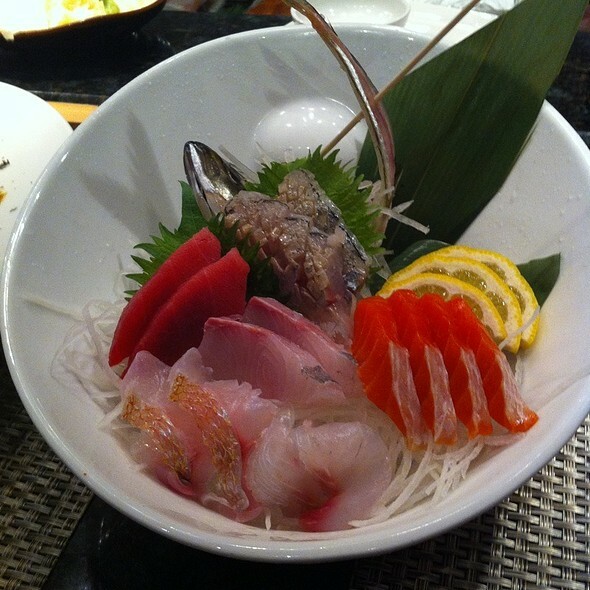 We love to go out for the freshest sushi/sashimi. We live in North Dallas (Frisco) and have tried 20-25 different places and have come to realize Edoko has the best yellowtail hands down. Coming from Southern California where fish is the freshest, the sushi bars in Dallas had a high bar to hit and most miss by a lot. The Manager James is always friendly and the best part about our experiences is Rebecca, the most knowledge server around. Always great with the GF options as well as a Whole30 opportunity which still leaves you very satisfied. Excellent experience. Will definitely return in the future. Great service.. great food. We’ve been dining at Edoko since 2012 and we always leave with full tummies. The food is delicious and fresh. Their Lemon Drop martinis are the best! Great service, unique and spectacularly beautiful sushi! We LOVE it! We loved the atmosphere from the moment we walked in, we were greeted right away and very courteously, our waitress Annie was very professional and personable at the same time and knew the menu very well. Our food was incredible and overall we had an amazing time. Awesome place for sushi , We'll be back soon ...!!! The food and service was stellar, as always. I only gave 3 stars for ambiance because the back room was rather bland. We been a loyal customers since this place was opened. 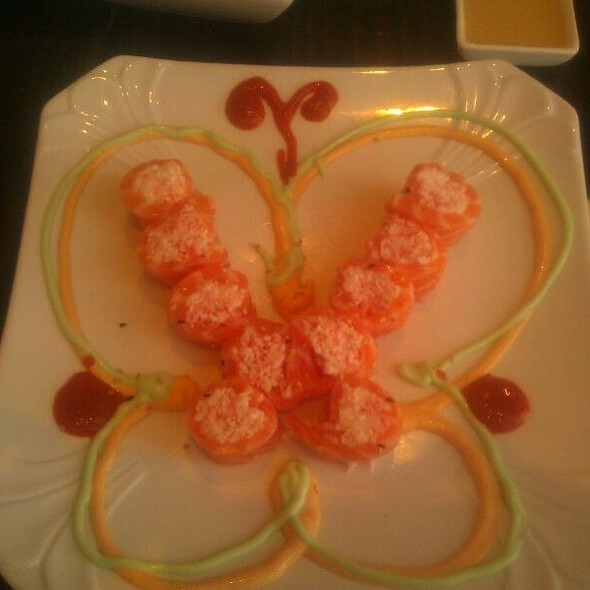 What can i say, the best sushi, drinks and service always. We tried many different places but this is the one!! Looking forward to many more visits. Great atmosphere and service. Really great selection of sushi and sashimi. so its a drive for us but its always worth it. Awesome food! Creative menu and presentations. Very fresh and tasty options. Highly recommended!!! This was a great first date place. The sushi was of the highest quality and delicious. The presentation was gorgeous. John, our waiter was professional and helpful. Best Sushi in Dallas! We are regulars and highly suggest that diners order from the weekly specials menu; they're always new, inventive, and wonderful. Table was a little cramped and in the immediate corner, but food was good. Food was out of this world - ordered Chef’s Choice and it did not disappoint. Rebecca took great care of us! We love it, awesome sushi and great drinks! Best sushi around town! 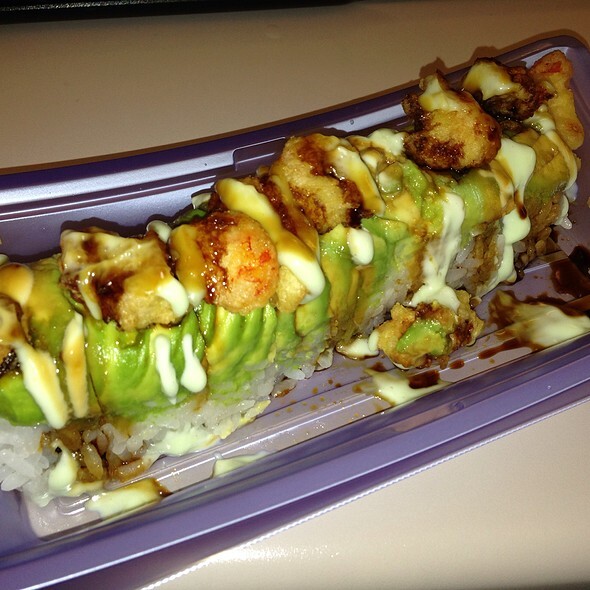 Kabuki Roll and French Kiss are a must! Great as usual! Could eat a different item from their menu every day of the week. Our server, Rebecca, was excellent! We've been going to Edoko regularly since they opened, and it has long been our standard for evaluating other sushi restaurants. When family visits from out of state it's a given that we'll be eating there. In addition to excellent sushi, they make an outstanding Old Fashioned, and in our family everybody's favorite "dessert" is the Edoko Tower which we all share. We've never been disappointed in food or service. Birthday party for my 16yr old. Service as always was amazing. Good high quality. Attentive manager. Really good sushi, better than anything I’ve had in the Plano area. They also have a good mix of rolls, sashimi and some meat dishes. Fish quality is really high and there’s a lot of choices. If you want a lot of rolls however, the selection is a little limited compared to other places. We’ll definitely be going back! Best Sushi in DFW! DH and I try to visit at least once a week. There's always seasonal/weekly specials and the service is outstanding every time. 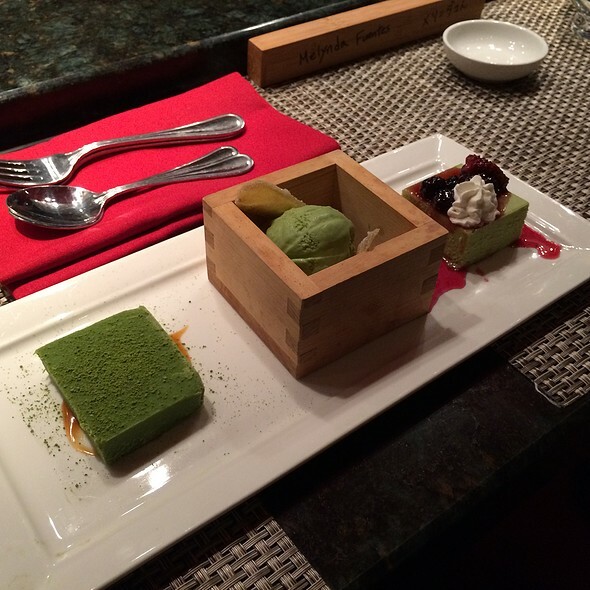 Amazing food and service is personal and attentive! Food and service is always fabulous!! Very good sushi! Highly recommend the sashimi and the Edoko Tower, and Geisha Roll! This place is a hidden gem! 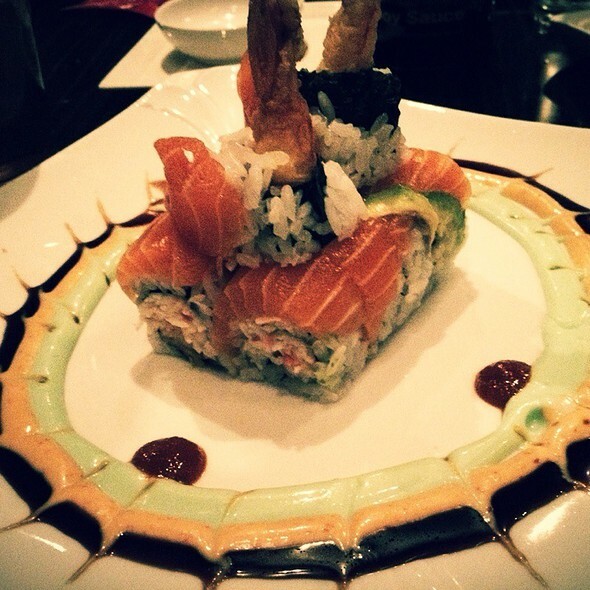 Great service and fantastic quality sushi! Manager James provides excellent customer service and we love dealing with him. Servers Annie and Rebecca are our favorites! Absolutely amazing I love this restaurant more than anything I am always craving edoko!!!! I have been eating at Edoko for years. My wife and kids love the cool circular white leather chair backs. It’s a pretty modern vibe. 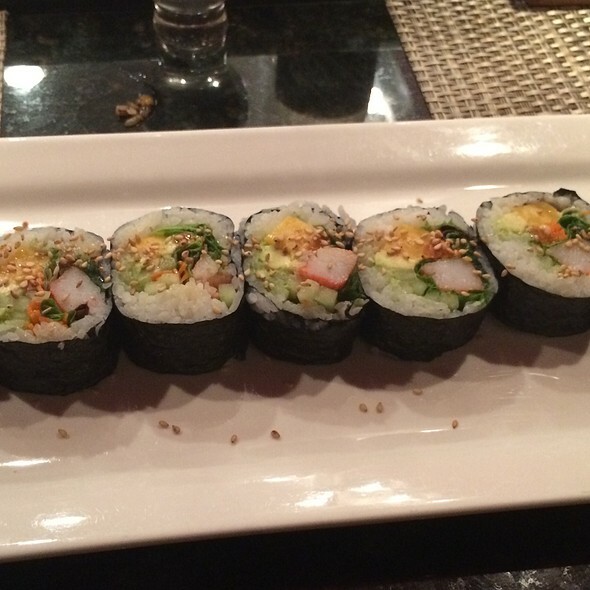 The sushi is always fresh and crisp. Highly recommend the Speechless roll and Dallas roll. They are both cooked but they have other great traditional rolls too. 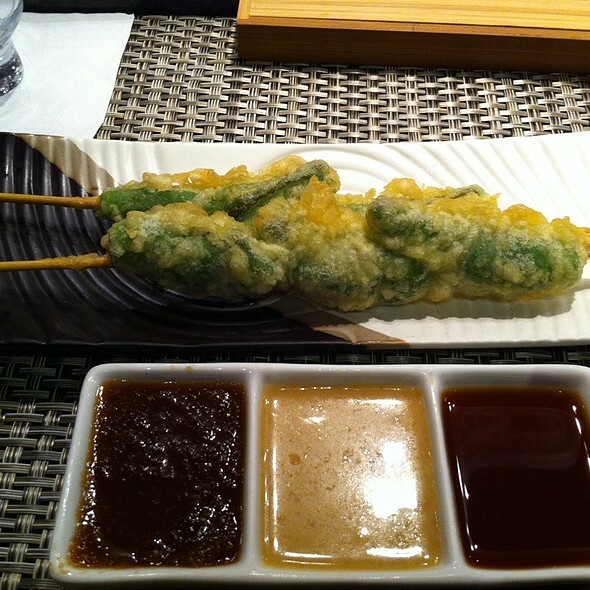 Tempura ice cream is great too. Staff is always friendly. One of my favorite restaurants. Consistently a great experience. Price is reasonable too. A great value.